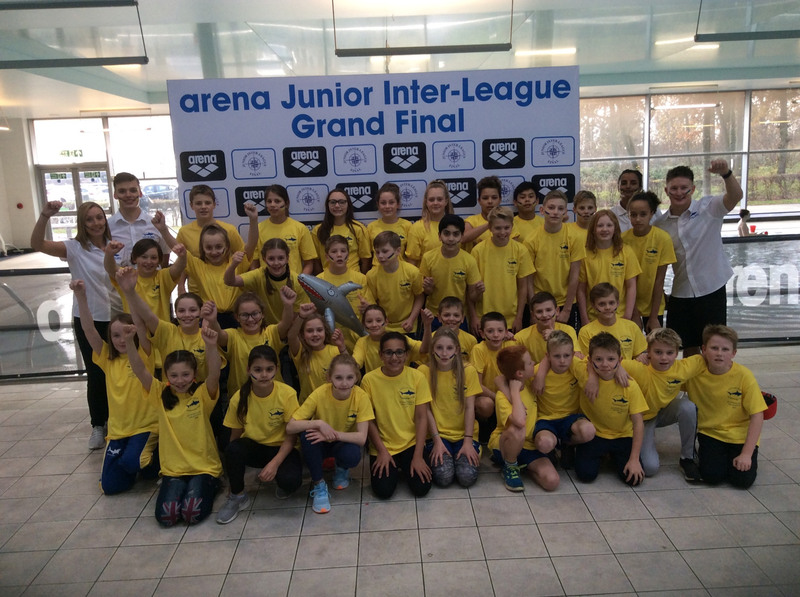 Well done to all the swim­mers who took part in the Junior Swim League and ensured City of Leeds came out on top in all 3 rounds. The Grand Final was a tense and excit­ing after­noon with lots of fast rac­ing and fun. It was great to see you all come togeth­er as a team and sup­port each oth­er to the very end. Out of 49 races, City of Leeds bagged 23 1st place fin­ish­es, which helped us claim vic­to­ry over sec­ond placed Guild­ford by just 4 points! An out­stand­ing per­for­mance by all. Par­ents, thank you for all the effort that went into sup­port­ing the team; you were all excel­lent. You looked good and it real­ly helped moti­vate the swimmers. 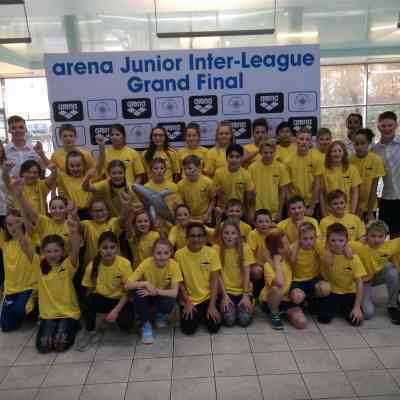 Well done to swim­mers, coach­es, team man­agers and sup­port­ers for a fan­tas­tic event and an out­stand­ing victory.